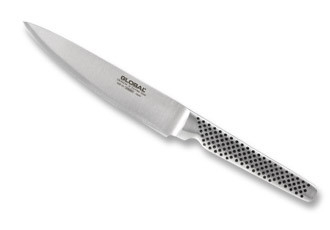 The GSF knives have a small forged blade, one piece and an excellent cutting life. 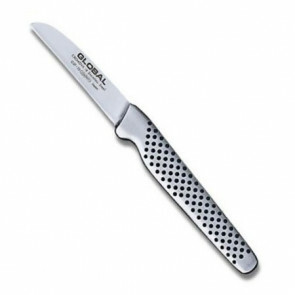 Knife with forged blade made of special CROMOVA 18 molybdenum-vanadium steel, with a hardness level of 56-58 HRC (Scala Rockwell). 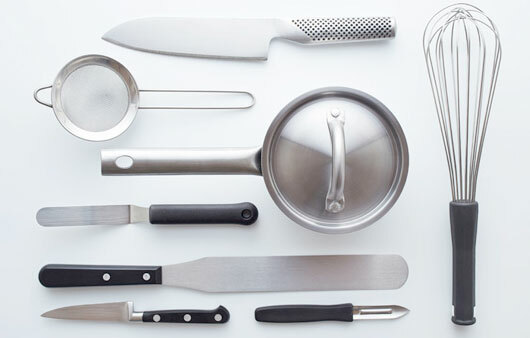 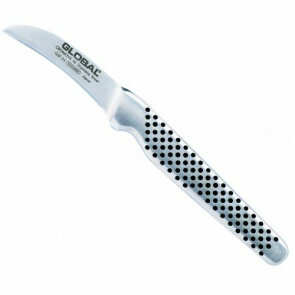 The handle is made of solid stainless steel. 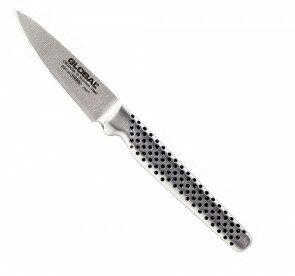 The blade is hand-sharpened for excellent thread hold. 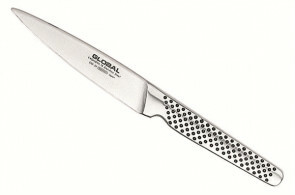 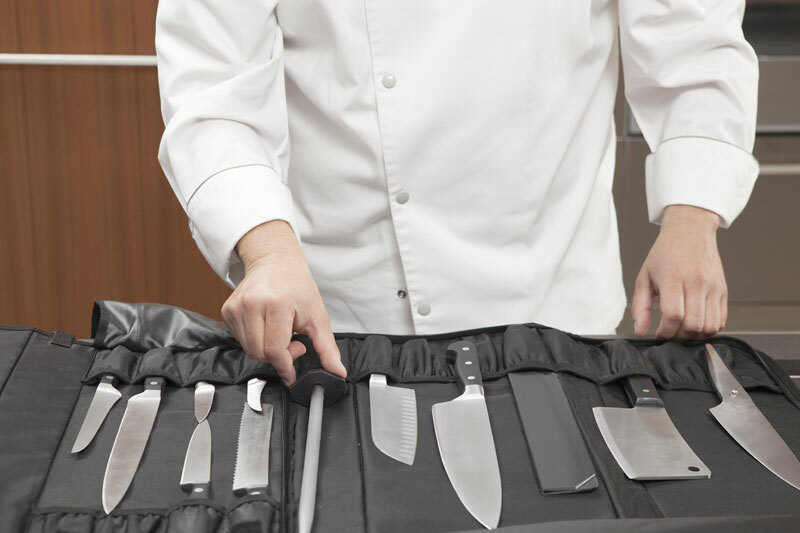 The GSF series consists of blades of various shapes to peel and clean fruits and vegetables and, in general, to carry out all those small daily tasks essential for food preparation.